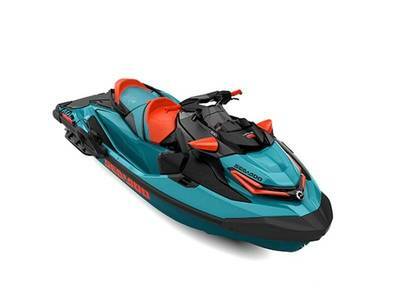 The nEXt generation of WaveRunners is here. 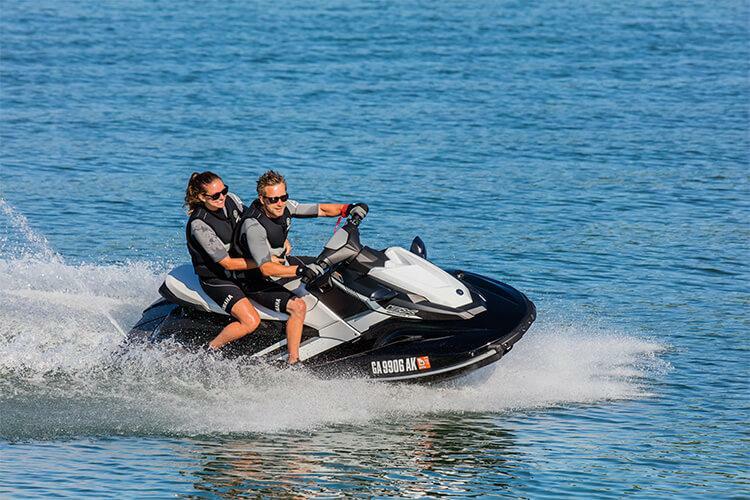 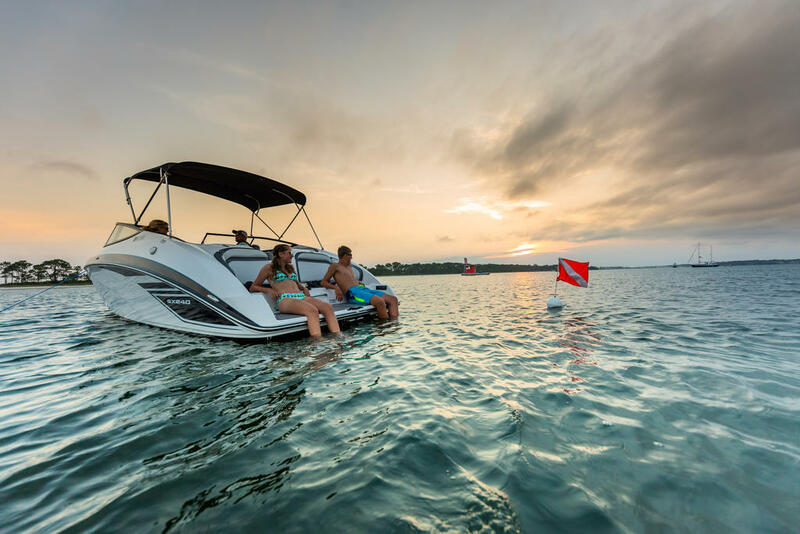 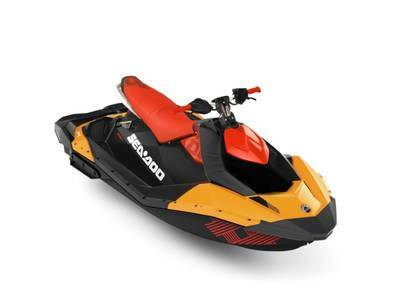 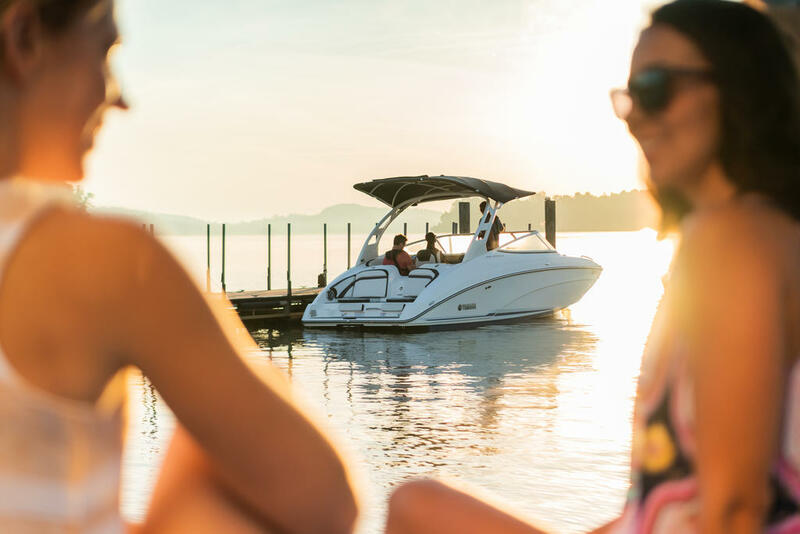 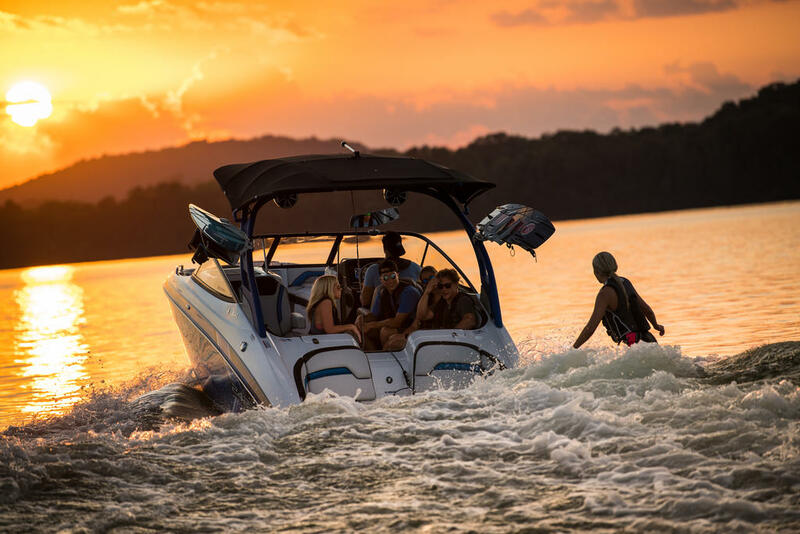 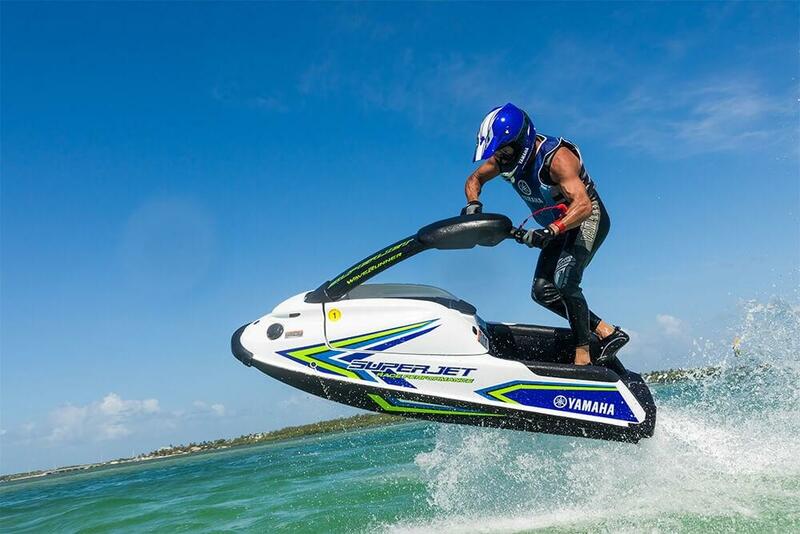 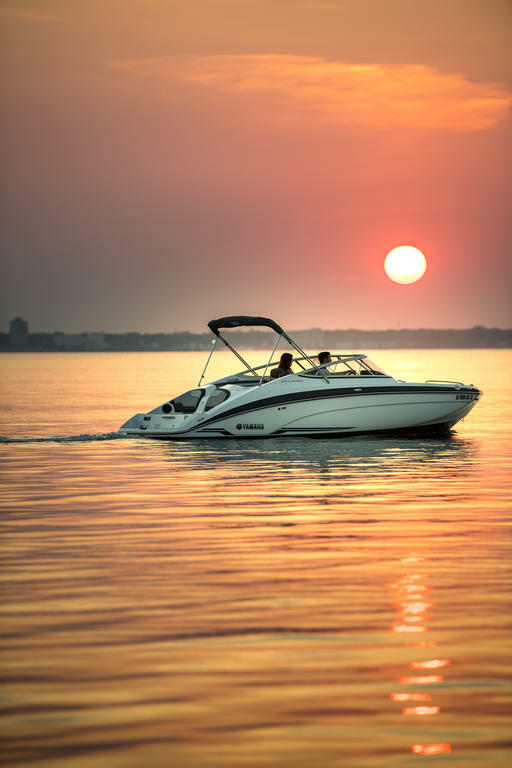 The EX series - the most playful, fun personal watercraft ever. 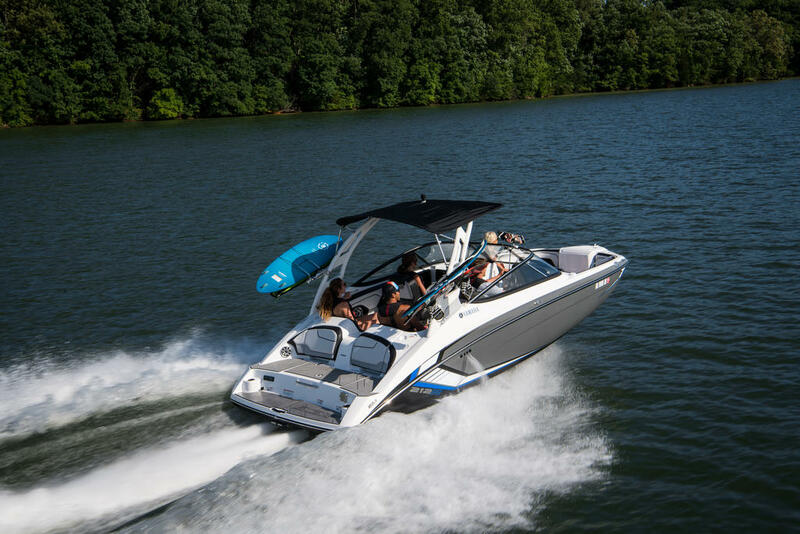 This series includes ample storage options in bow, glove box and under seat. 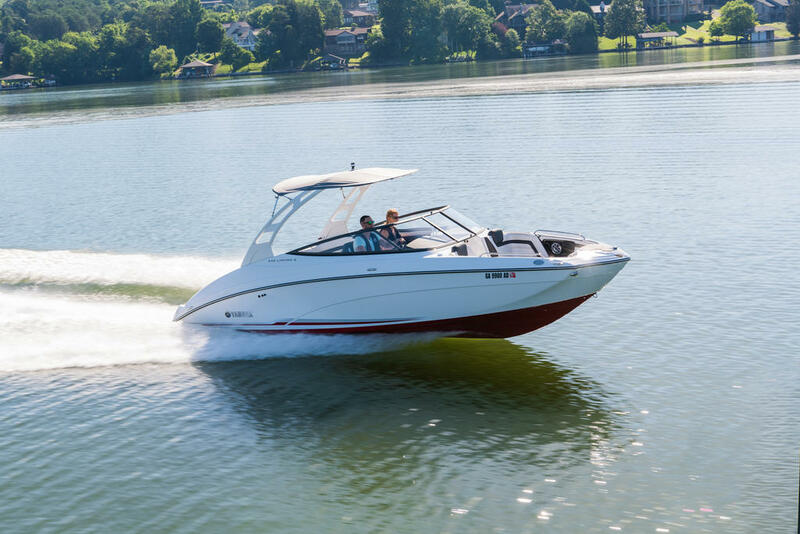 The lightweight SMC hull is stable, yet nible and responsive. 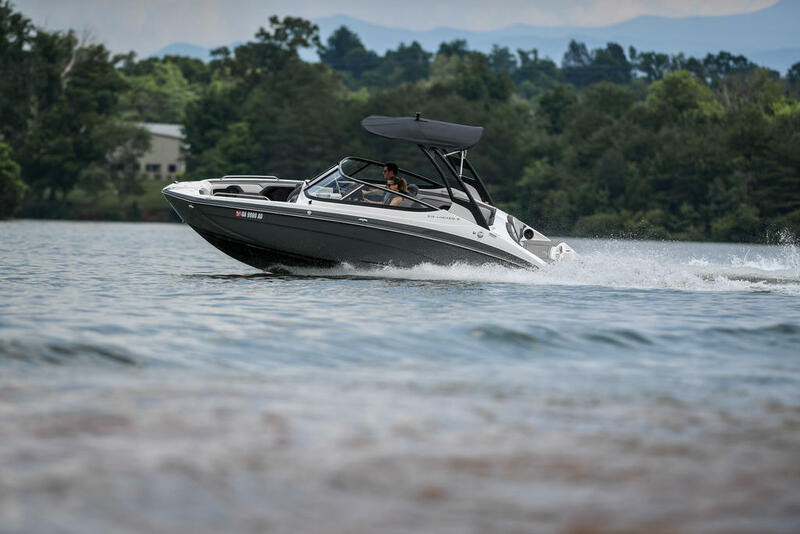 It delivers thrilling performance for one, two or three-up riding plus towing. 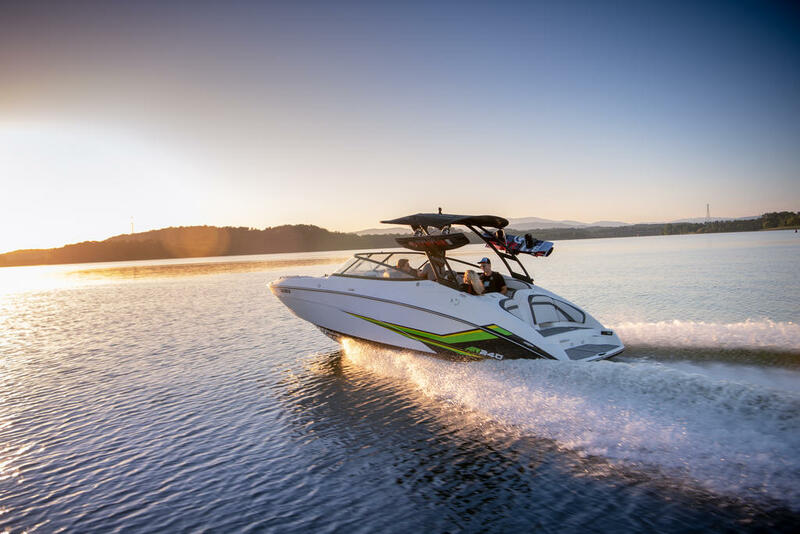 The Deluxe highlights RIDE* including Reverse with Traction Control, dual mirrors, two-tone deck mats and a reboarding step. 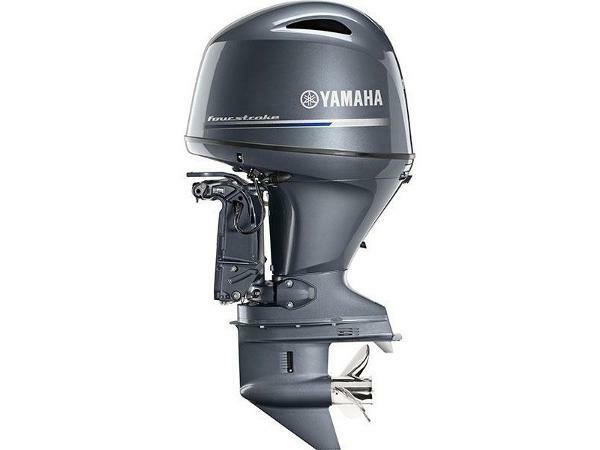 HEIGHT (METERS) 1.15 m HEIGHT (INCHES) 45.3"